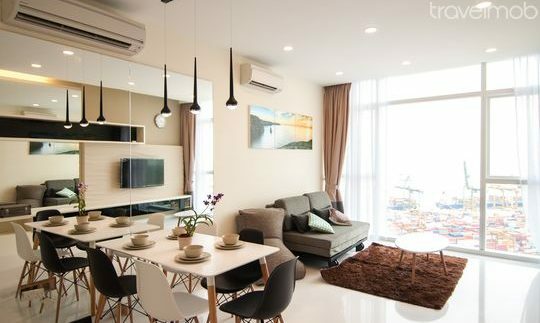 Furnished apartments usually come equipped with furniture, our furnished apartments will generally have more than just furniture. we will provide your few tips about how to save money while you can enjoy your trip as well. Australia is one of the most popular travel destinations in the world. 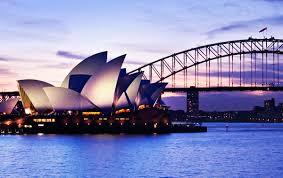 In Sydney, you have multiple choices for short term accommodation or long term stay. 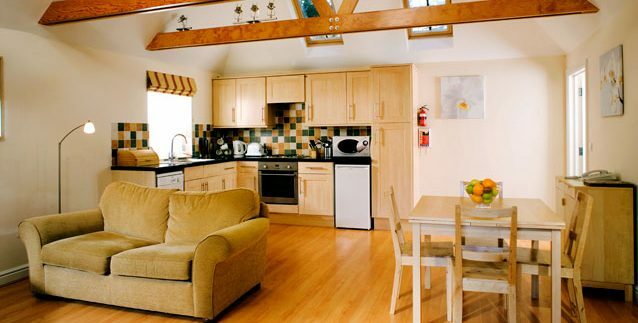 More and more people select self-catering accommodation with the different reasons. It's important to identify the difference between serviced apartment and a self-catering apartments in Sydney. 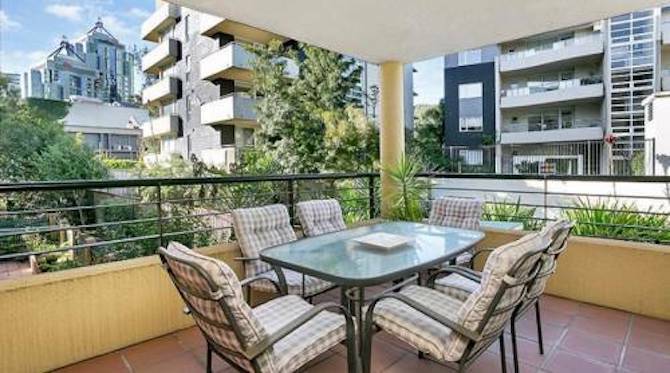 Do you know the value of short term furnished accommodation in Sydney? You can't missed top 5 landmark of Sydney, no matter what you're an Aussie visiting from interstate or an international visitor from overseas. 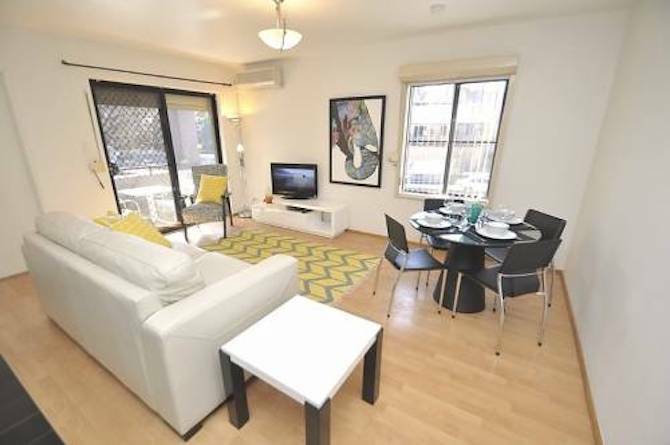 How to find an apartment or short term accommodation for your relocation to Australia. 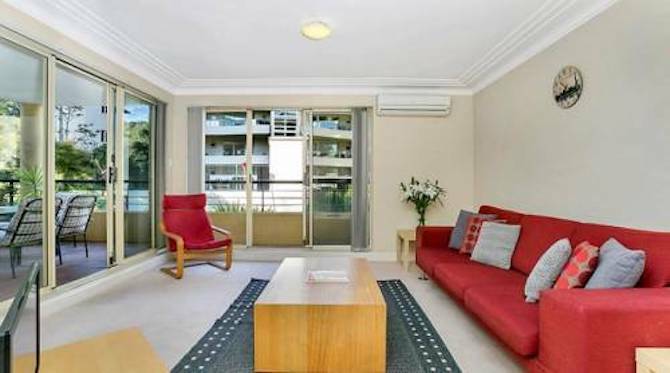 More and more people like to rent 3 bedrooms apartment in Sydney, which can provide much space to children.